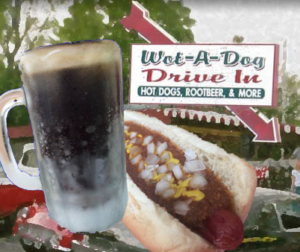 Coney Dogs and Draft Root Beer – two things that just go together. For years, many people have enjoyed this combo of tastes. 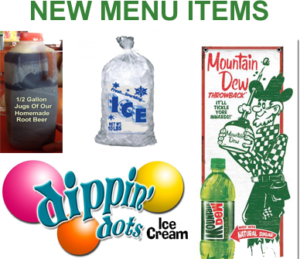 But The Wot A Dog is here to take this tried-and-true pair to the next level, as well as providing a wide menu selection that includes all the favorites and fun that keeps our customers returning year after year. Contact us for more information at (937) 845-3663.